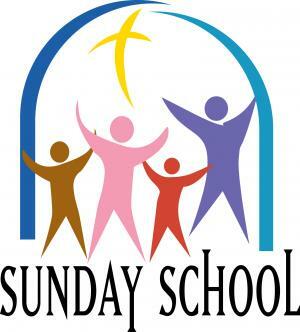 Sunday School meets during Sunday morning worship service from September through May for ages 6-12. Bible stories are used as jumping off points to teach our children about God. Words of the week, Bible verses, crafts, all comprise the time together. 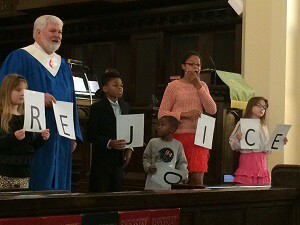 On most Sundays, the children join us for the beginning of our worship service, and then leave for Sunday School after the Children's Moment. The children are, of course, welcome to remain for the entire service.